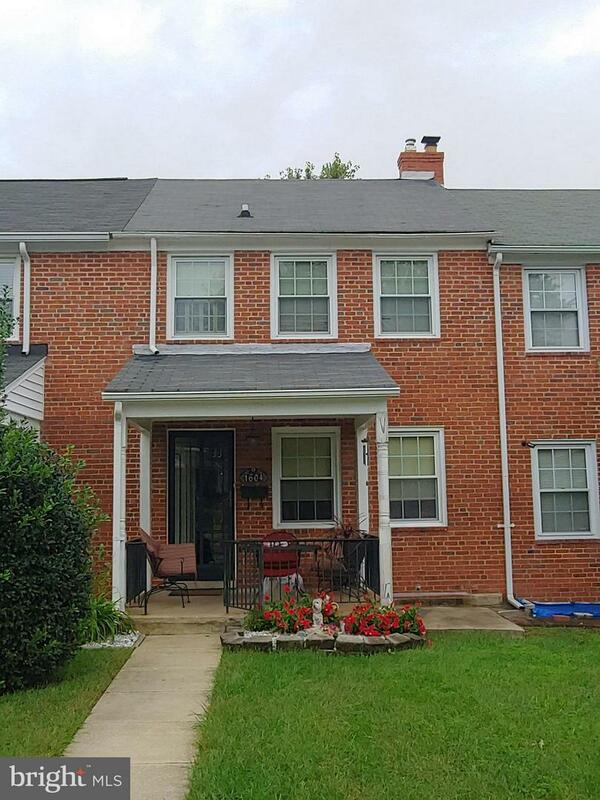 3 Bedroom, 1.5 Bath Townhouse with wood floors throughout main and upper level. Kitchen has updated cabinets, all appliances convey and vinyl flooring. Finished lower level family room with half bath. Features gas heat, central air, updated electrical. With your touches, this could be your dream home. !